In 2016, a special system to differentiate automation levels of self-driving cars was adopted. It is applicable for all vehicles and was approved by the American Department of Transportation. The main objective of creating such a classification is to regulate and restrict manufacturers’ work, as well as to facilitate the understanding of differences among all types of autonomous transportation means. All the specified criteria allow better defining the data on appearance, testing rules and other aspects regarding the technology operation. The levels are rather descriptive and have more technical than legal meaning. These data are neither strict rules nor obligatory conditions to conduct sales in the market. Among various indicators, the minimum permissible values are specified, depending on the particular vehicle model. The data may vary slightly and have subtypes. No autonomous control is available. Most of the vehicles currently in use fall under this category. Long-distance monitors are not considered to be autonomous driving equipment. 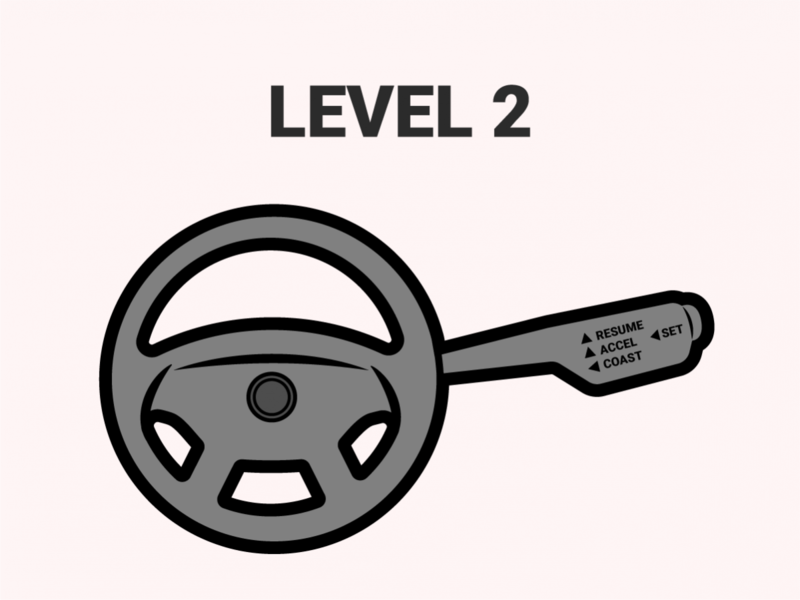 All vehicles of this level, all their functions and options, are fully controlled by a driver. A partial minimum assistance to a driver is available. According to the specified data, level 1 automation cars can be equipped with one of the available functions, for example, speed control or steering control. Besides, cruise control can also be count as a similar function. 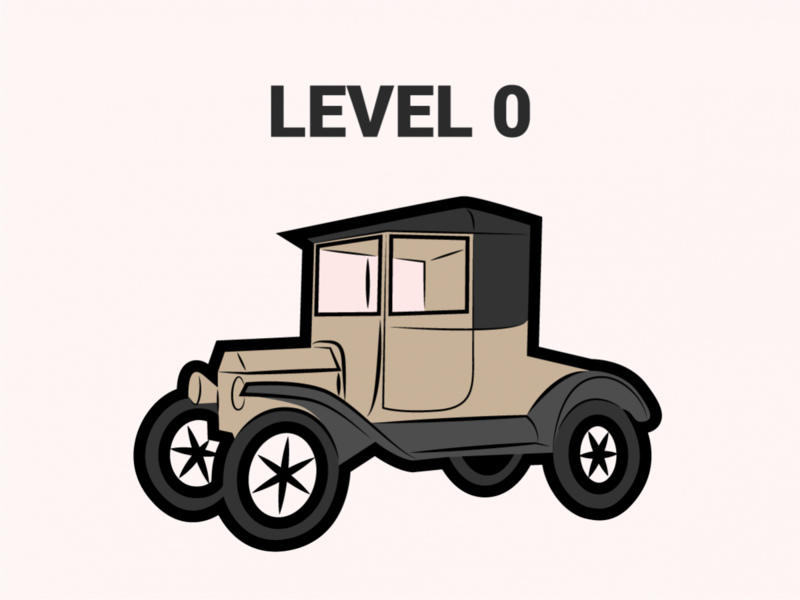 First-level cars can’t have several similar functions. In 2021, most cars will be equipped with an automatic emergency braking system which will make all these cars belong to level 1 automation technology. More active assistance to the driver is available. Manufacturers of luxury brands, such as BMW, Cadillac, Mercedes, and others, have already started producing level 2 cars which support at least two functions for independent traffic control, for example, speed and steering control. Such cars can continue driving with no driver’s participation for up to 1 minute. The most common model, belonging to level 2, is Tesla car equipped with an autopilot able to minimize driver’s interference for the given level of autonomy. At the same time, it cannot self-drive everywhere or stop autonomously. The conditional level of autonomy is provided. 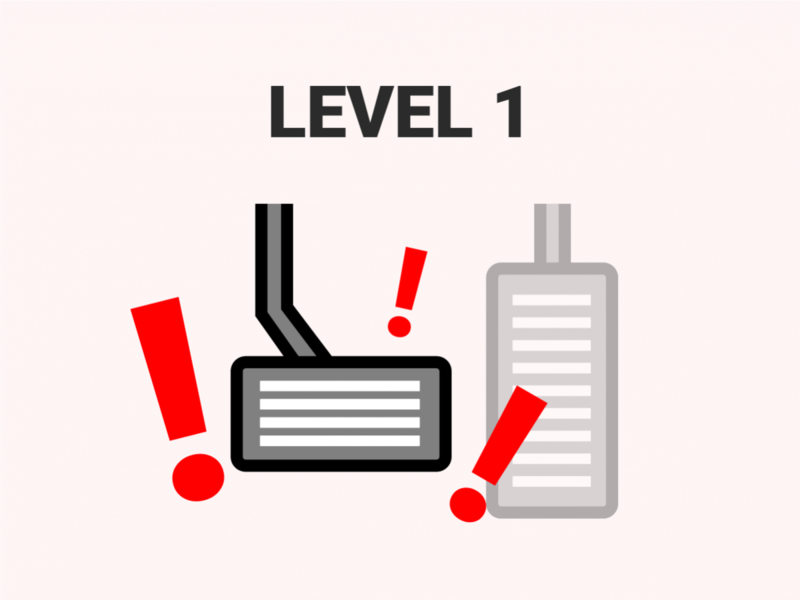 Manufacturers such as Ford and Volvo have refused to work on models of this level which can be called intermediate – level 3 automation allows the vehicle to constantly carry out independent control along the road. The car itself will insist on control by a human driver if it is not able to recognize the terrain. When the autonomous system refuses to work, it will simply switch to the driver assistance option. The main controversy of this level is that it does not make much sense since its differences from level 2 are not significant enough. 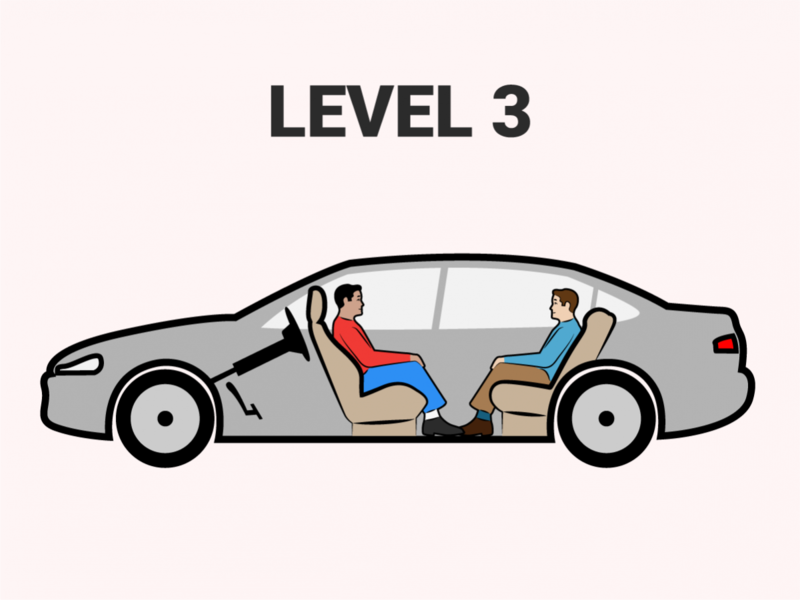 It is SAE level 4 that makes a car truly autonomous. Nowadays, most manufacturers’ goal is this particular level, and the approximate date for its implementation is estimated for 2020-2021. SAE level 4 is able to ensure completely autonomous driving from point A to point B, but at the same time, it may be limited to certain areas or weather conditions. The vehicles with this automation level, which will be available for sale, will have steering wheels and pedals to provide human drivers with a possibility to control them at any time, if necessary. Absolute autonomy is provided. This is the final goal for many manufacturers, a kind of absolute control over the cars of this segment. 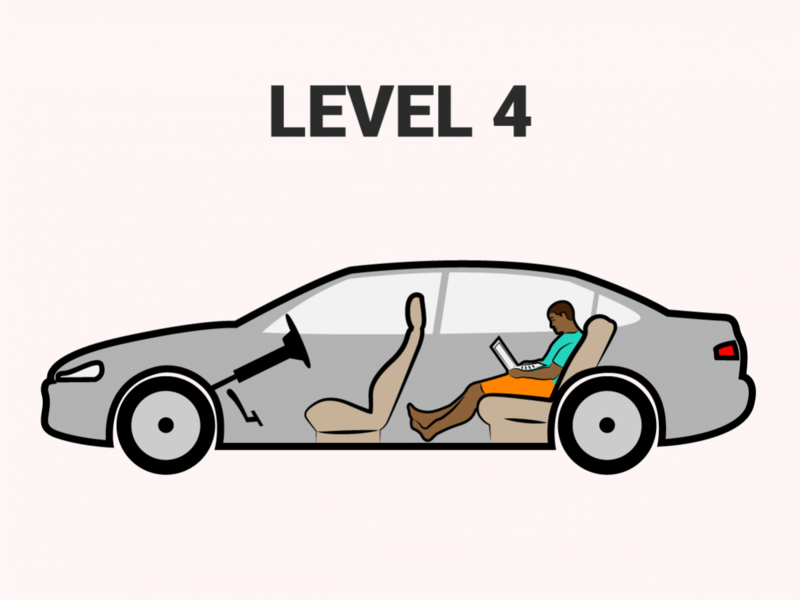 Unlike level 4, these cars exclude human driver interference, even in little things. At first glance, it may seem there is not much difference between levels 4 and 5, but in fact, there is. 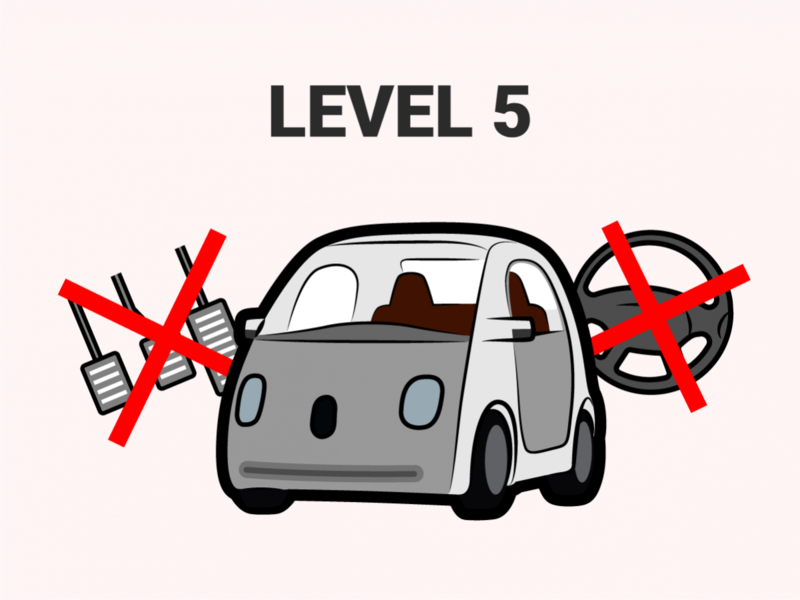 Level 5 cars should not and will not be driven by a person. These vehicles will be able to move in any weather conditions and make decisions about sudden changes of a route or escaping from a difficult situation in a matter of a fraction of a second. The cars should be equipped with a huge number of reliable sensors. This will be a complex system, which, most likely, will not be introduced for general use and won’t be even created as a working prototype in the near future. There is no clear date when cars of this level will be fully ready, but experts say that at least another ten years or even more will pass.